From the trading pattern, SEBI noted that the entities deliberately misused the platform for creating artificial volume in the illiquid stock options and generated losses through their reversal trades which defies economic rationale. 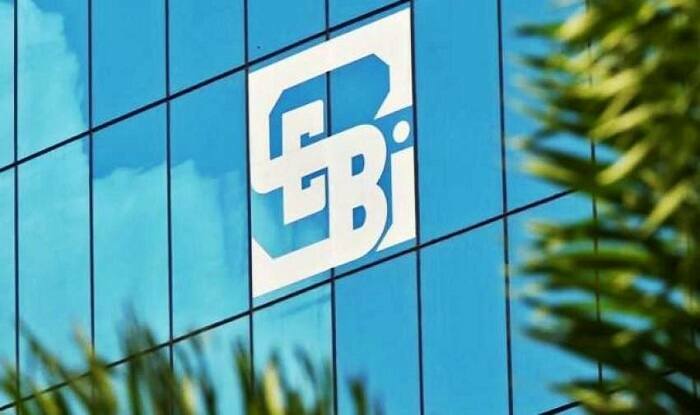 New Delhi: Markets regulator SEBI Monday slapped a penalty of over Rs 32 lakh on six entities for ”non-genuine” trading in illiquid stock options on the BSE. Rajlaxmi Plaza, Wonderland Paper Suppliers, Vijeta Broking India, IM+ Investments & Capital, Rajesh Rao, and Julie Agarwal are the six entities that have faced the action, according to Sebi’s six separate orders. After observing a large-scale reversal of trades in the bourse’s stock options segment, Sebi conducted a probe into the trading activity in illiquid stock options on the BSE from April 2014 to September 2015. Following the probe, the regulator found that entities bought and sold option contracts with the same counter parties and also reversed its trades on the same day, at the substantial price difference, making such trades ”non-genuine” in nature. Such trades are in violation of PFUTP (Prohibition of Fraudulent and Unfair Trade Practices) regulations, Securities and Exchange Board of India (Sebi) said. Accordingly, the regulator imposed a fine of Rs 5 lakh on all entities except Wonderland Paper Suppliers, which faced a higher penalty of Rs 7.2 lakh. The penalty orders are in-line with Sebi’s announcement in April 2018, during which it had decided to take action in a phased manner against 14,720 entities for fraudulent trade in the illiquid stock options segment. Since October last, the regulator has passed more than 55 orders against such entities.